2734 Tower Hill Dr, Fitchburg, WI.| MLS# 1849384 | John Reuter Realtor/Broker/Owner of The Reuter Team. Wisconsin Homes for Heroes Realtor. Proud to be the Top Homes for Heroes Realtors in Wisconsin and One the Top Homes for Heroes Realtors in the United States. Obvious Value! 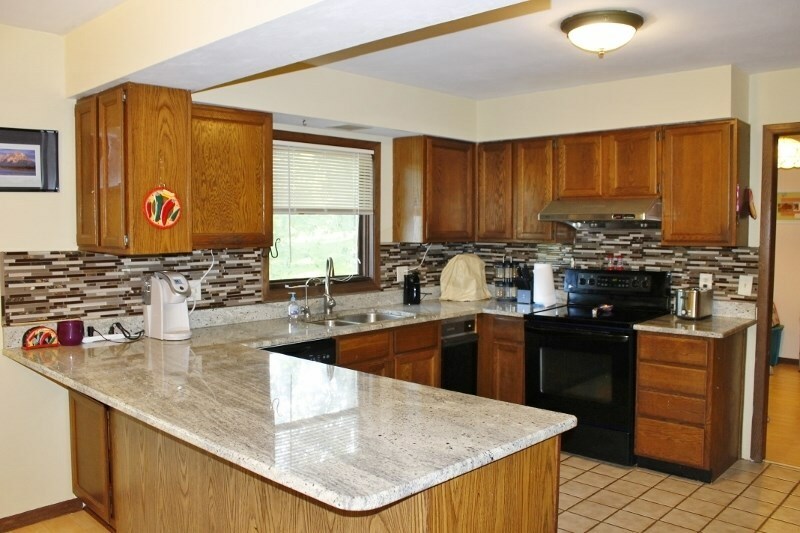 Spacious 4 bdrm with open floor plan on manicured private mature lot in heart of Fitchburg in established neighborhood. Short walk to Tower Hill Park or Mckee Farms Park w/ new Splash pad, dining out & shopping. Main level has many new windows & new patio door w/50 yr warranty, huge bedrooms, master suite, 2 full baths, updated kitchen w/ granite counter & Stainless steel appliances. Generous living room w/ cozy wood burning brick hearth fireplace. Bonus 4th bdrm/office, family room, full bath & abundant storage areas in the LL. Enjoy the back yard from deck off kitchen or patio from walk out LL. Selling Office: Lauer Realty Group, Inc.